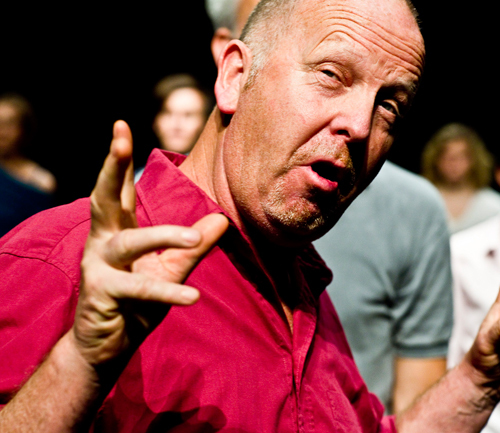 Ric Allsopp is Professor of Contemporary Performance and Head of Dance & Choreography at Falmouth University, UK. 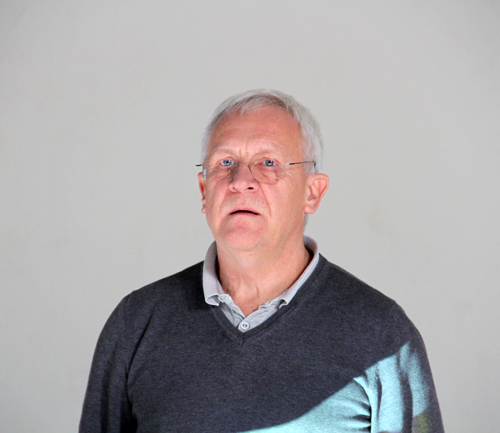 He lectured in the Theatre Department at Dartington College of Arts (1982–90) with Mary O’Donnell, Steve Paxton, Peter Hulton and Katie Duck among others. 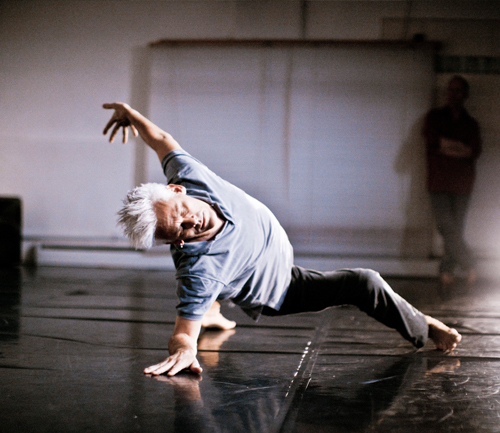 Angus McLean Balbernie has created around 85 pieces and worked/taught in many places around the earth, including years at EDDC/ArtEZ Arnhem, Dartington College of Arts, and The Scottish School of Contemporary Dance. She started dance as a child in Bordeaux, France, with Jean Masse and Jacques Garros. She received both her BA (1991) and her MFA (2000) from Bennington College in the United States. 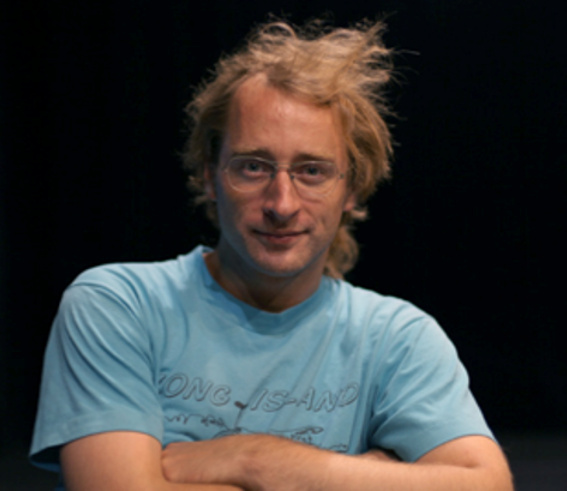 David Brandstätter came as a juggler and unicycle artist to dance. 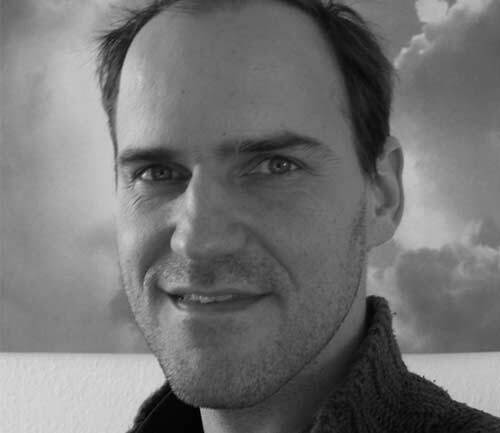 In Hamburg he studied systematic musicology until he started studying choreography at EDDC in Arnhem in 2001. In collaboration with Malgven Gerbes and other artists, he founded s h i f t s – art in movement. 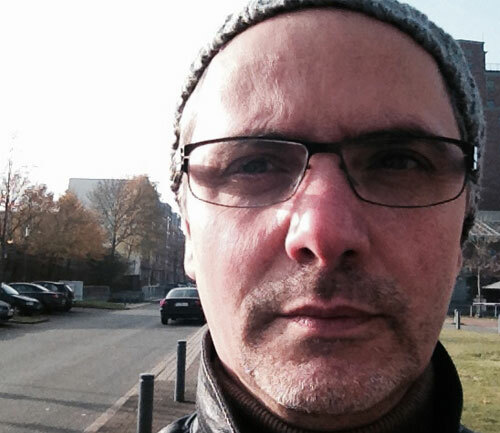 Joao da Silva studied choreography and performance at the European Dance Development Center (EDDC) in Arnhem, where he also learned Release, Body Mind Centering®, and various approaches to improvisation. In 2004 he became a master NLP practitioner, being certified by the Neuro Linguistic Programming Center in New York City. Pauline de Groot has been creating, performing and teaching her movement work in an international circuit around the world for almost four decades. 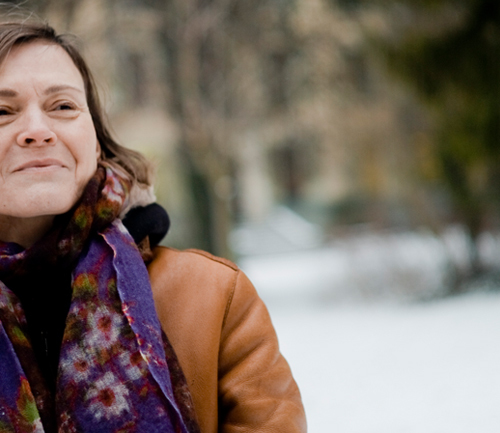 Pauline has played a vital role in creating a climate for New Dance in Europe. Her vision and her school in Amsterdam (’68) have formed the foundation for the Modern Dance Department of the Theaterschool (’76), presently the School for New Dance Development. 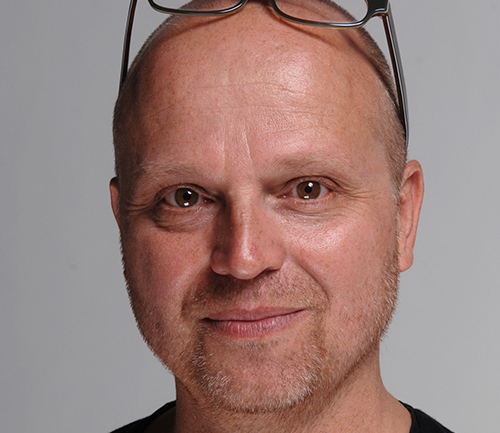 Prof. Ingo Diehl has been working as a dancer, choreographer, training head, and choreographic assistant since 1988 at, among others, Tanzforum Köln, Tanztheater Bremen, Island Ballett in Reykjavik as well as various festivals. 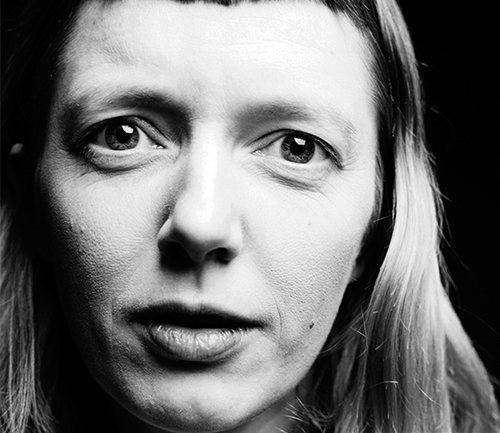 Anna Garms is a dancer, mime, teacher and choreographer. Studies in New Dance Technique, Composition, Dance Creation, Improvisation, Contact Improvisation and Movement Theatre with Keriac ( full time education) Lilo Stahl and as guest student at SNDO in Amsterdam. Born in France Malgven Gerbes studied architecture at the ENSAAMA (Ecole Nationale Supérieuredes Arts Appliqués et Métiers d‘Arts) in Paris and worked as an architect for two years befor she began her studies of choreography at ArtEZ Arnheim. She lives in Berlin and Normandy. 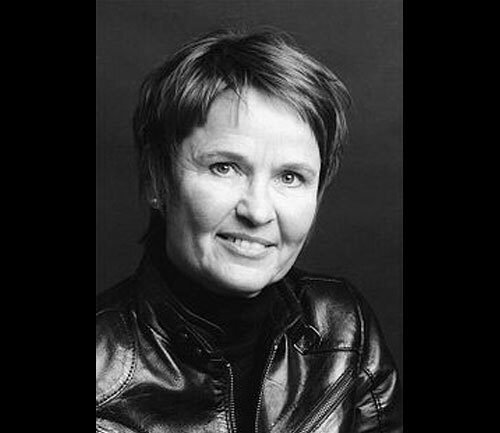 She is co-founder of the group s h i f t s.
Prof. Dr. Yvonne Hardt is a professor for dance studies and choreography at the Center for Contemporary Dance at the Hochschule für Musik und Theater in Cologne, where she directs the MA program of dance studies and develops teaching formats combining the practics and theory of dance. Early and forever dancer, kinaesthetic learner, dedicated gardener, interested in freedom of all kinds. Lover of contact improvisation, personal inquiry and the concept of mercy. Blessed to have discovered the Alexander Technique as a tool to not only deepen her understanding of physical and mental correlations, but to free herself of harmful patterns and eventually escape the prison of habit. 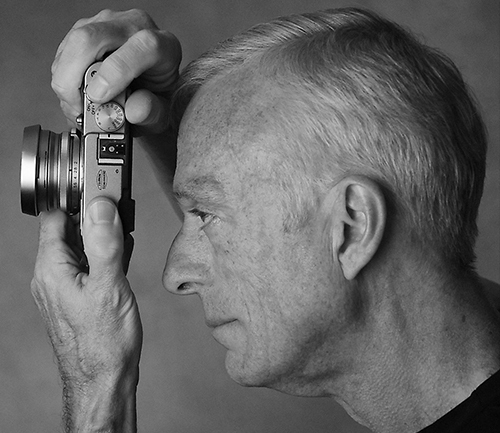 Peter Hulton is a documentary writer and film-maker. 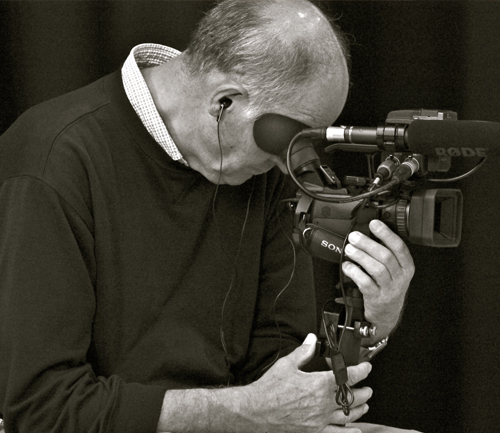 He is the founder and director of Arts Archives – an international digital moving image resource for performance research initiated by the Council of Europe – and has created the Exeter Digital Archives of Performance Practice at Exeter University, UK. 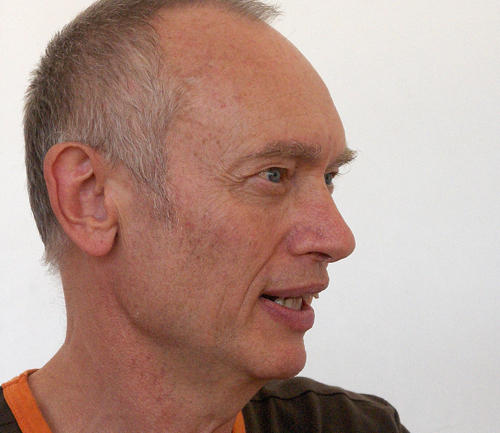 Since 1979 he has been studying and practicing Contact Improvisation, movement theatre and New Dance, amongst others with Laurie Booth, Nancy Stark Smith, Julyen Hamilton, Ruth Zaporah, G.H. 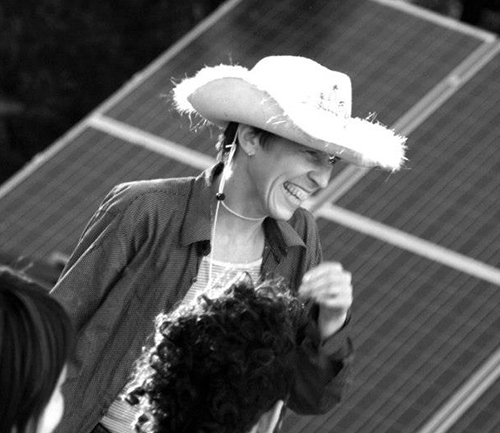 Soto, as well as at the Naropa Institute Boulder (USA). For 24 years she has been working as an author in the field of dance and performance. Her articles get published regularly in the daily and specialist (e.g. 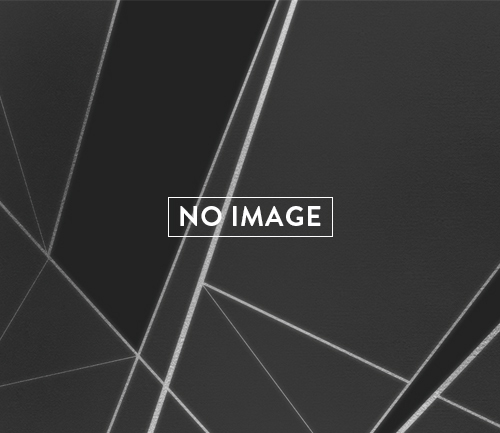 : Tanzjournal; tanz ) press. 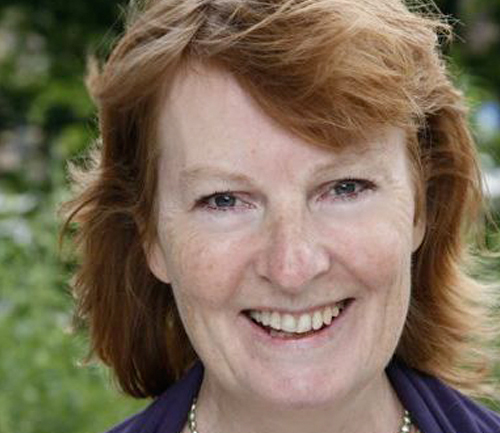 She has contributed to various books, both nationally and internationally. 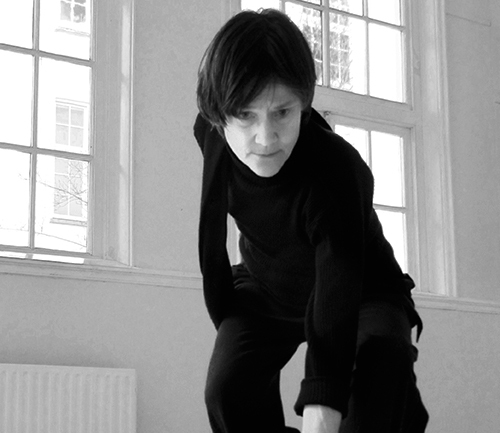 In 2007 her book Meg Stuart—Anne Teresa de Keersmaeker (together with photographer Tina Ruisinger) was published by K. Kieser Publishing House Munich. 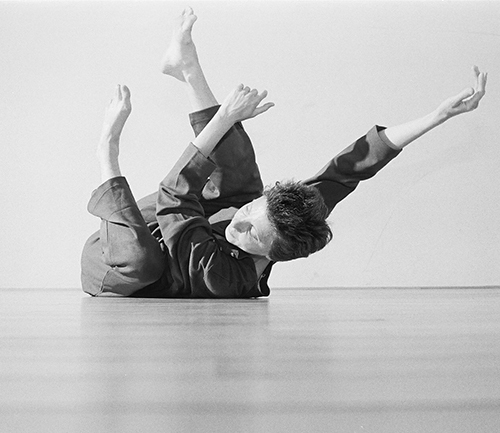 Since the early 1970s Eva Karczag has practiced, taught, and advocated explorative methods of dance making . She danced with Trisha Brown Dance Company from 1979-85, creating original roles in Opal Loop, Son of Gone Fishin’ and Set and Reset. She has performed her own work in diverse locations. 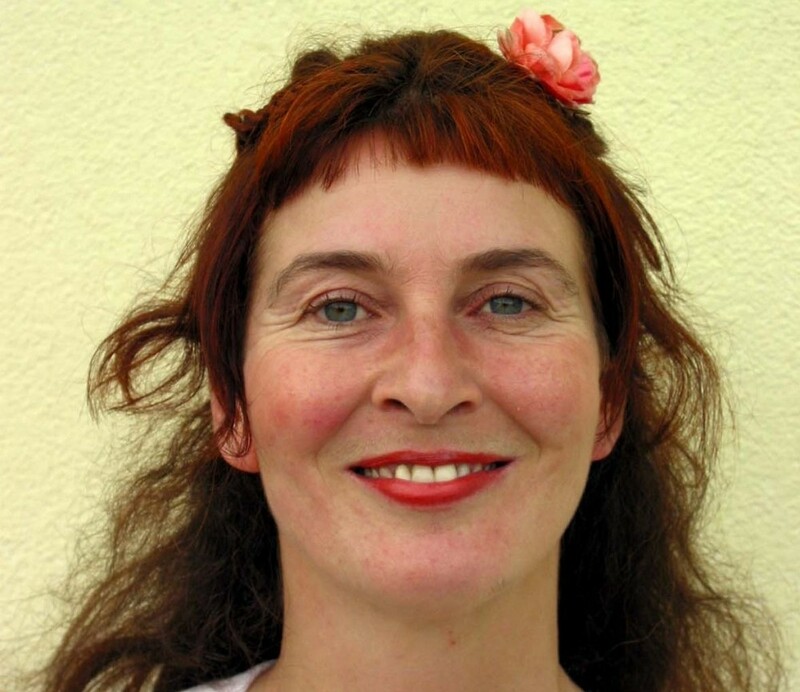 Gabriele Klein is a professor for the sociology of movement and dance and director of the Center for Performance Studies at University of Hamburg. Her last publications include: Is this real? about the culture of Hip Hop, Performance, Stadt-Szenen, Der choreografische Baukasten (“The choreographic toolbox””), Emerging Bodies, Performance and Labour, Dance (and) Theory. 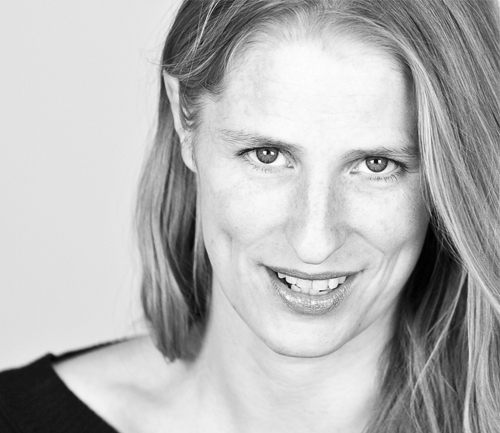 Stephanie Maher is a dancer, choreographer, improviser and teacher originally based in New york and San Francisco. She is known for her breathtaking physicality and for creating works that express a unique blend of intimacy, sensitivity, and wild humor. Nina Martin’s choreography and master teaching have been presented in NYC, the US and abroad. Performance credits include Lower Left Performance Collective, David Gordon Pick-Up Company, Mary Overlie, Martha Clarke, Simone Forti, Nancy Topff, PBS Dance in America Beyond the Mainstream program with Steve Paxton. 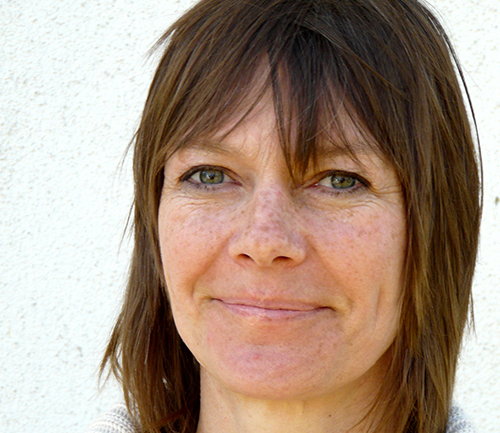 Gisela Müller studied dance in Paris, Amsterdam (SNDO) and New York. She was a member of several dance companies before founding, in 1992, The Move Company for which she choreographed numerous pieces. She was granted scholarships for artistic work both in Germany and abroad. 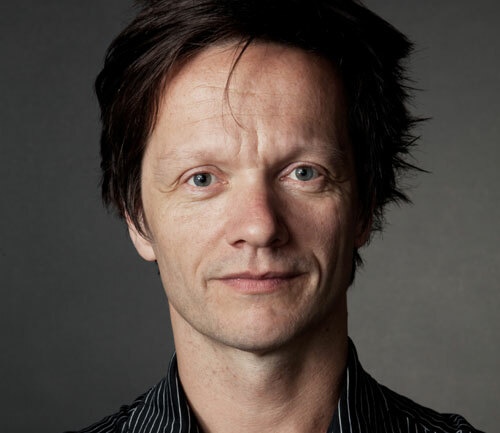 Since he graduated from the SNDO in 1996, Martin Nachbar worked as a dancer and performer for companies and choreographers such as Les Ballets C. de la B., Vera Mantero, Thomas Lehmen and Meg Stuart. 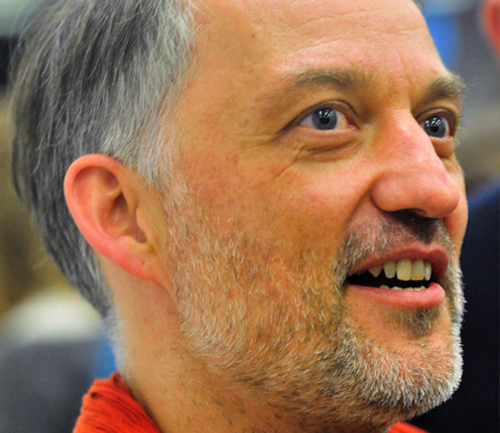 In 1999, Alice Chauchat, Thomas Plischke and Martin founded the collective B.D.C. 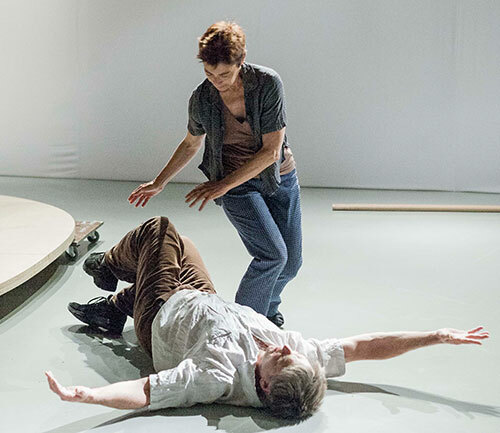 Lisa Nelson is a dance-maker, improvisational performer, and collaborative artist who has been exploring the role of the senses in the performance and observation of movement since the ’70s. Stemming from an investigation of video and dance in the ’70s and ’80s, she developed an approach to real-time editing, “attentionography”. Mary O’Donnell (Fulkerson), BFA, MFA, University of Illinois, Urbana, and FELLOW of Dartington College of Arts. 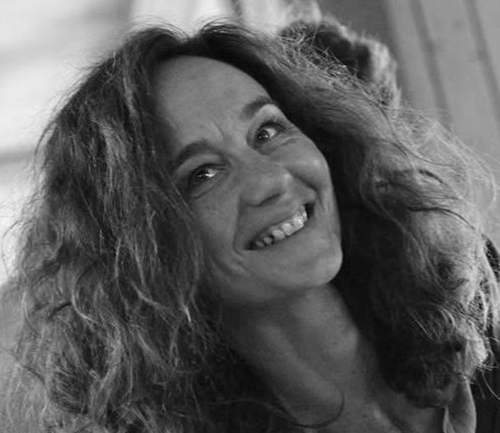 Mary has been Co-Director of the School for New Dance Development in Amsterdam (1987-1989) and the European Development Centre (EDDC) in Arnhem and Düsseldorf (1989-2001), as well as a core lecturer for the Master of Choreography Programme of ArtEZ, Arnhem (2002-2008). 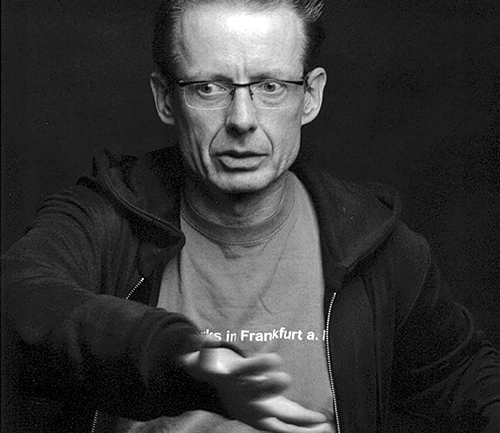 After some years as actor in german theater, Peter Pleyer studied dance at the European Dance Development Center (EDDC) / Art Academy Arnhem, NL. he worked as dancer and choreographic assistant with Yoshiko Chuma ,New York and Mark Tompkins , Paris. Since his studies a long time collaborator with Ezster Gal/Budapest. Ka Rustler is a performer and researcher. 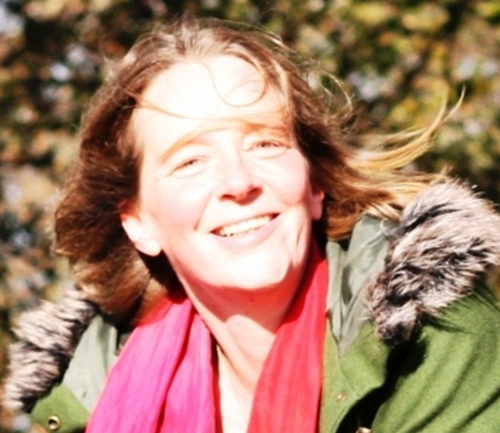 Originally trained as a gymnast and classical dancer, she continued her education at the SNDO in Amsterdam working with pioneers in the field of improvisation and performance in the early 80s. She received her degree as a Body-Mind- Centering® Practitioner and Somatic Movement Educator profoundly influencing science and somatic practice into dance education. 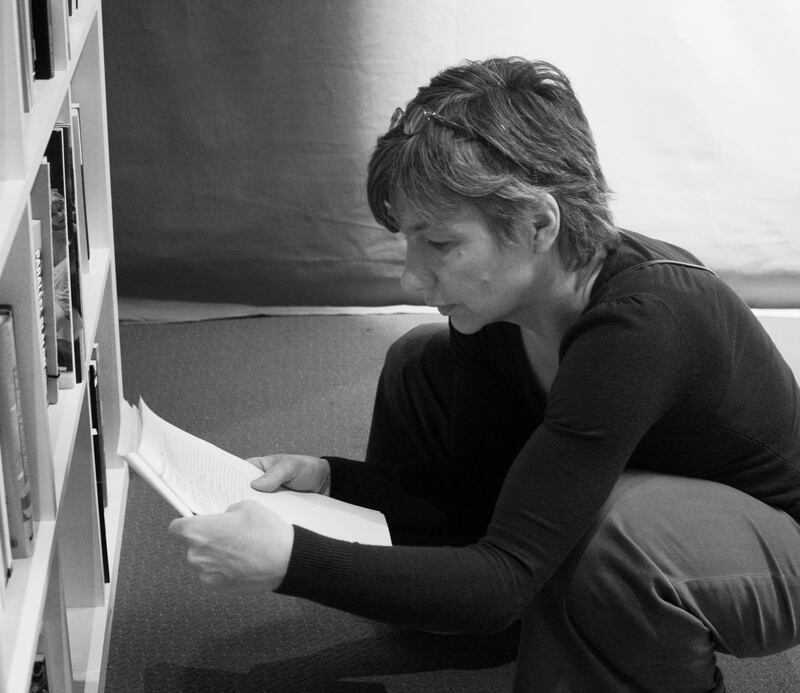 Dancer and choreographer Isabelle Schad studied classical dance in Stuttgart and worked with many choreographers until she started creating her own projects from 1999 on. 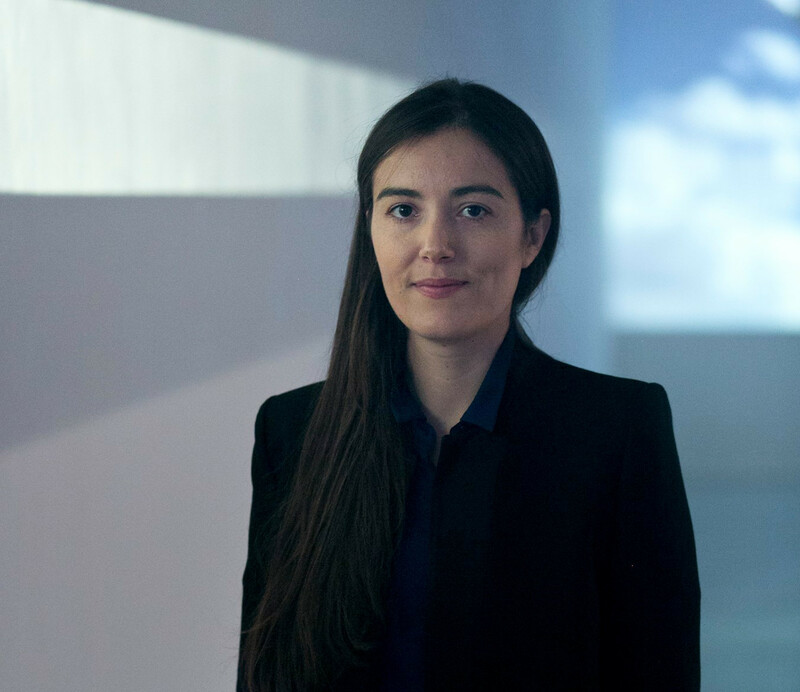 Her research focusses on the body and its materiality, the body as process, place and space, the relationship between body, choreography, (re)presentation, form and experience. 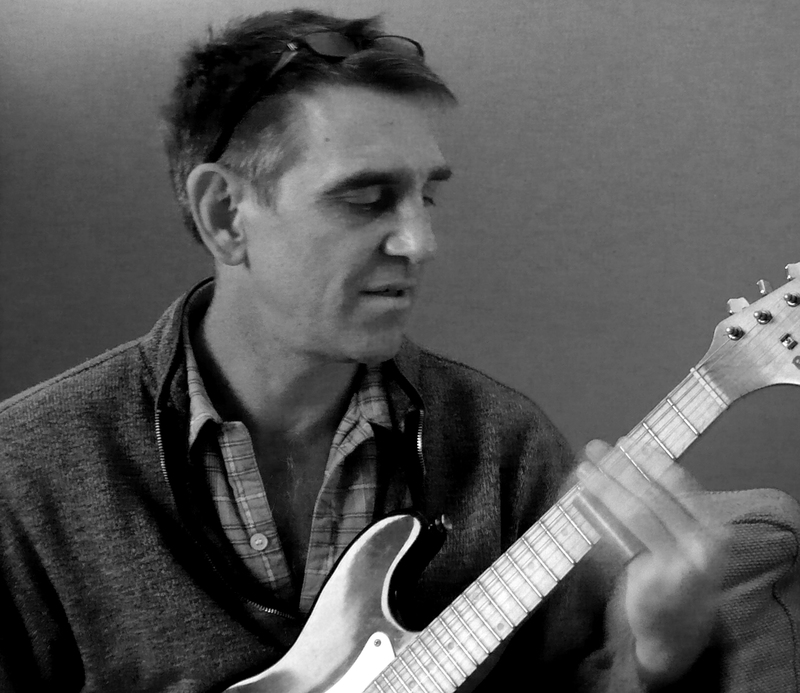 Scott Smith is a composer and sound designer with a background in dance and performance practice. 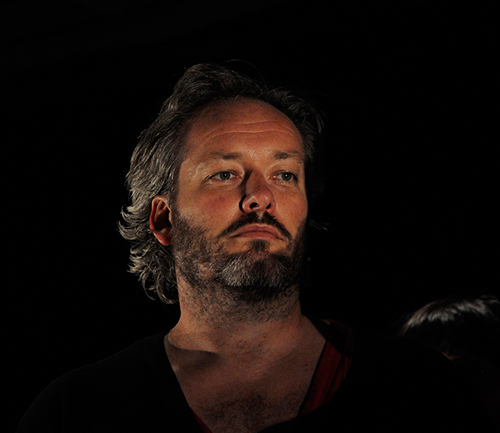 He makes theatre, works in bands, teaches and collaborates with a wide range of practitioners. Originally from Kansas, he is currently resident in the UK, from where he works internationally, composing for dance, theatre and video. 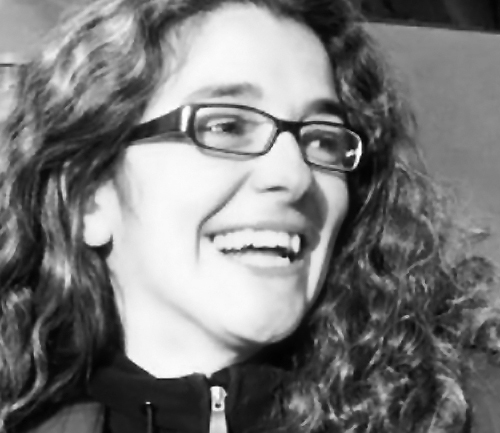 Since 2000 living in Karlsruhe she is teaching Contact Improvisation, New Dance and Pilates on a regular basis. 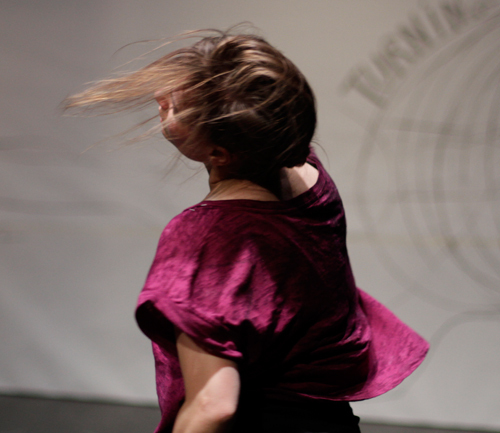 Barbara’s work is influenced by teaching, organizing, dancing, and researching of New Dance, Improvisation und Contact Improvisation. Nancy Stark Smith first trained as an athlete and gymnast, leading her to study and perform modern and postmodern dance in the early 1970s, greatly influenced by the Judson Dance Theater breakthroughs of the 1960s in New York City. 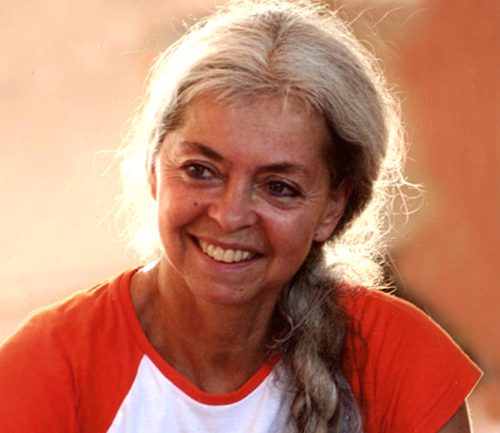 Nancy danced in the first performances of contact improvisation in 1972 with Steve Paxton. Alexandra Waierstall is a choreographer and artist. She studied Dance at the European Dance Development Center (EDDC) and received her MA at Artez Arnhem. Her conceptually – physically moulded investigations are expressed through choreographies, installations, situations, sounds, texts and images. 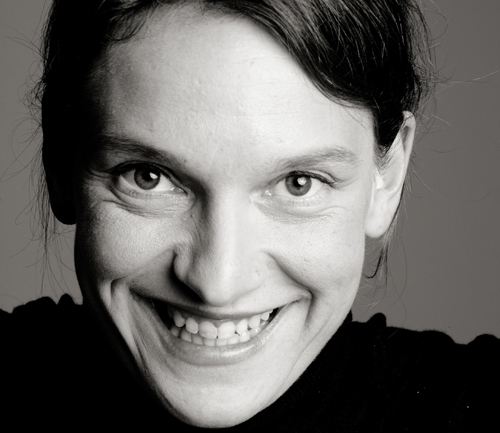 Gabriele Wittmann has been writing about dance for the past two decades. 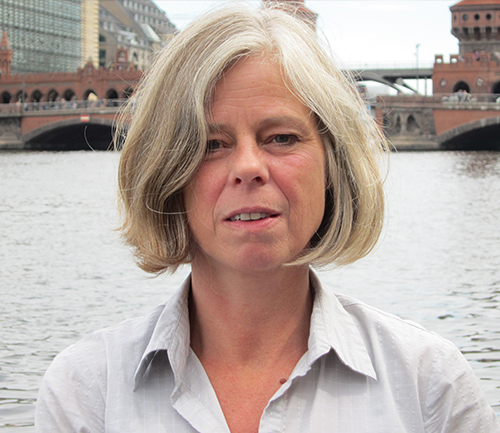 An author, critic and researcher, she has published extensively for cultural programs like Kultur Heute (Deutschlandfunk ), for ARD and ZDF/ 3sat, for newspapers like the tageszeitung, magazines like Tanzdrama and the Annual Proceedings of the Society of Dance Scholars (GTF).